In 1994 we still pushed a __heavy bucket and rag mop__ around the house, watching the soapy water turn dark with dirt well before the job was done. In 1994 we still pushed a heavy bucket and rag mop around the house, watching the soapy water turn dark with dirt well before the job was done. The year was 1994. New technologies and means of communication had begun to transform every aspect of our lives. Yet we still cleaned our floors the same way our mothers had—pushing a heavy, sloshing bucket and rag mop around the house, watching the soapy water turn dark with dirt well before the job was done. Our team began by conducting ethnographic research with target customers—in other words, visiting their homes and watching them clean their floors. 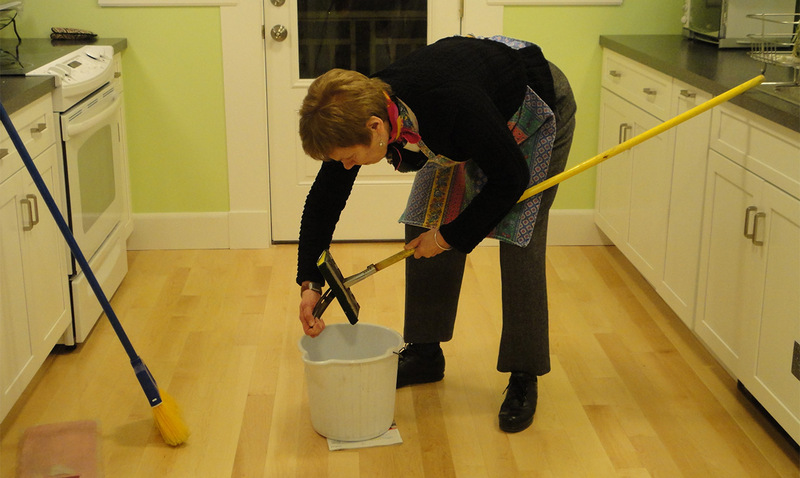 Upon entering people’s houses, we noticed something right away: The floors were already clean! Although they knew the intent of our visit, people still felt compelled to tidy up in anticipation of our arrival. This signaled a fundamental insight into the home cleaning experience: it’s value-laden. Our floors are a reflection of ourselves. Continuum helped Procter & Gamble take advantage of an opportunity space in a laggard category of consumer goods, and truly reinvent the way that people clean their homes. In 1999, P&G launched an entirely new line of home cleaning products based on the design principle of “fast clean.” The Swiffer product line turned what had once been a physically demanding, time-consuming chore into a cleaning experience that is quick, easy, and even fun. 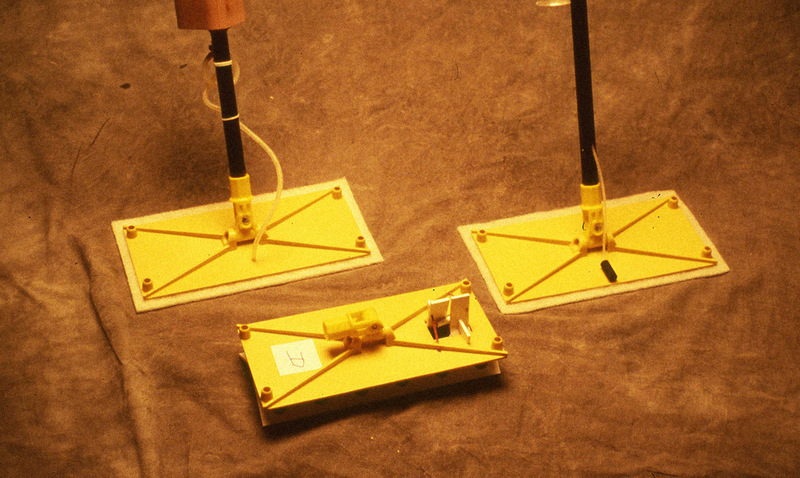 While P&G worked with other partners in the development of the final Swiffer product, Continuum is the only design and innovation partner named on the patent. 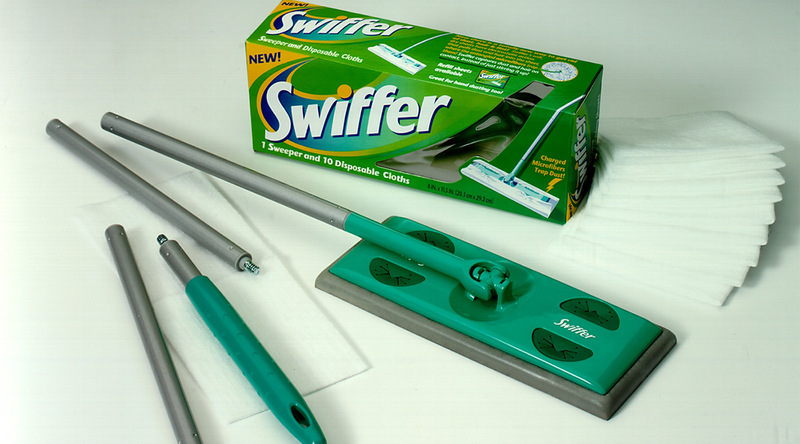 million Swiffer starter kits were sold in the first year. Launched to the global market in July 1999, the Swiffer generated $100 million in sales in the final four months of that year. By the one-year mark of the product’s release, P&G had sold more than 11.1 million Swiffer starter kits across the United States. To this day, Swiffer is one of P&G’s most successful product launches, as well as one of their most popular home cleaning products. Launched to the global market in July 1999, the Swiffer generated $100 million in sales in the final four months of that year. By the one-year mark of the product’s release, P&G had sold more than 11.1 million Swiffer starter kits across the United States. 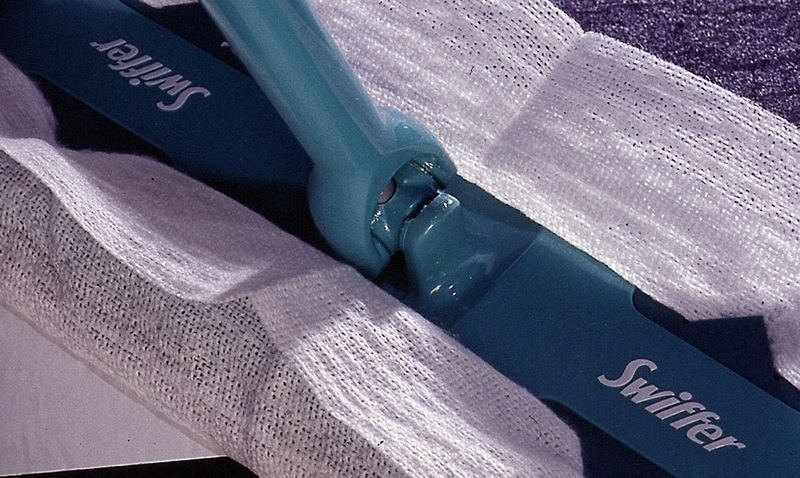 The Swiffer’s design also enabled P&G to leverage a razor-and-blade pricing model to generate ongoing profits from the sale of Swiffer pads and detergent bottles. The Swiffer product line continues to be a leading brand for P&G, generating $500 million in sales annually.